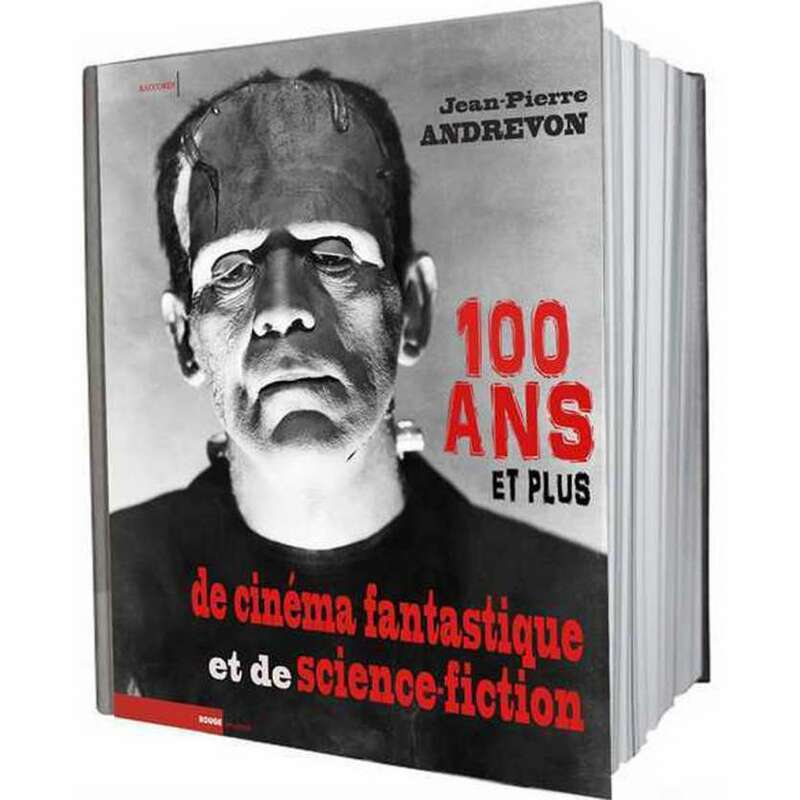 100 ANS ET PLUS DE CINEMA FANTASTIQUE ET DE SCIENCE FICTION Book written by Jean-Pierre Andrevon – Edited by Rouge Profond, France - 1092 pages, French language. Condition : Near Mint (C9) New but not sealed. IMPORTANT NOTE TO INTERNATIONAL BUYERS : ADDITIONAL SHIPPING CHARGES ARE REQUIRED (3Kg ! ), contact us BEFORE placing an order !